Paris is the capital city of France. Often first visits to any place are pretty daunting. Visitors stumble upon places for the incredible history and beauty of such places. At first, it is pretty difficult so as to start from where and what to see. Visitors are quiet confronted with a long list of various monuments and museums. 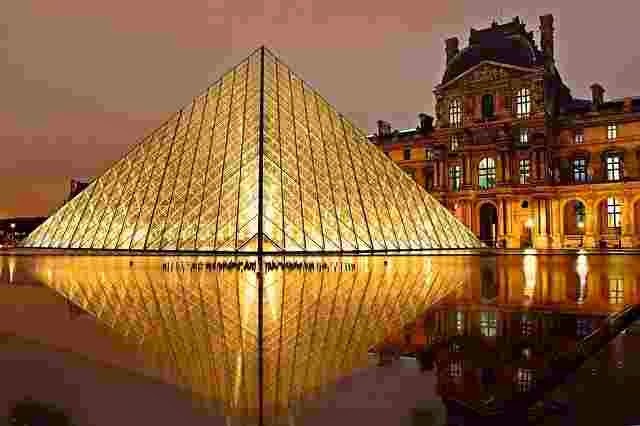 Today, here we are with places to see in Paris which are worth exploring and some of them are chief tourist attractions as well. Here we are the places to see in Paris which are chosen by the visitors themselves because of their mass popularity, sheer aesthetic appeal and historical importance. Planning to visit Paris and want to experience some essential and iconic places then this is the very right page where you landed. Ah! 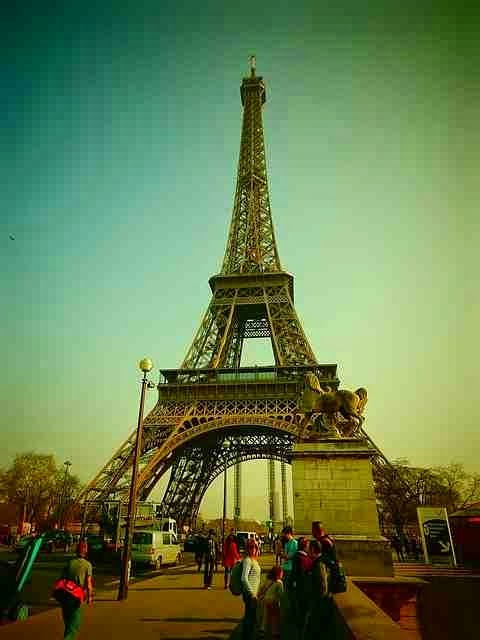 This place is much of high importance and is one of the many highly attractive places to see in Paris. Learning about The Louvre might need a lifetime, Ha! Ha! But all we need to start from somewhere. This is the site of the world’s largest and most diverse collection relating to 20th century sculptures, paintings and various decorative objects. 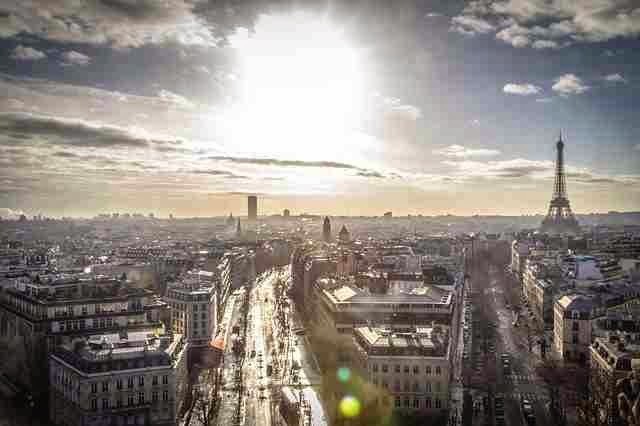 It is one of the most coveted places to see in Paris. It is itself a testament engulfed with a rich history beginning with medieval to present. 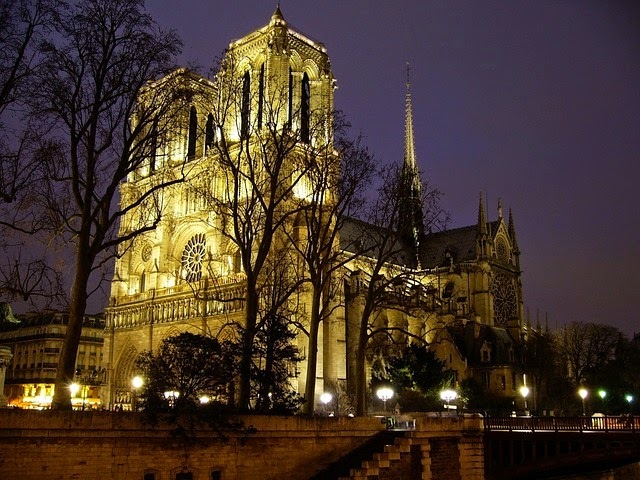 Without visiting Notre Dame Cathedral, your trip to Paris will be incomplete. It is a place of marvelous gothic architecture. It is one of the most beautiful and singular cathedrals of Europe. It engulfs dramatic towers, statuary, spire and stained glass which will completely blow your breath away. It was once a heartbeat of medieval Paris. A must visit place of Paris and you will understand why it is in top 5 places to visit in Paris. For past centuries, The Sorbonne University remained the historic soul of Latin Quarter. It is the place of higher learning which flourished through the centuries. It is one the oldest universities of Europe which was founded by a small group of theology students. Many famous and high thinker personalities graduated from this university including Jean-Paul Sartre, Simone de Beauvoir and many more. This monument was built during the reign of Napoleon I so as to evoke sheer military power and triumph. It was the age when people erected monuments in their own honor. It features really beautiful sculptures which will really attract you towards it. You need to walk down for equally grandiose Avenue des Champs-Elysees. We have many other places to see in Paris other than these top attractions which include Sacre-Coeur, Jardin du Luxembourg, Musee d'Orsay, Centre Pompidou, Sainte-Chapelle, Place de la Concorde and many more. 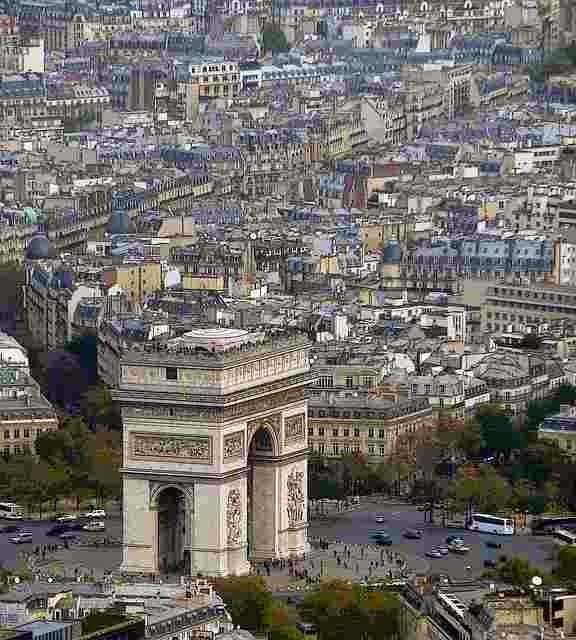 Without visiting these attractions, a visit to Paris is incomplete. Are you planning to visit Paris? Or already visited before? Which places of attractions you went for? Share your experiences with us.